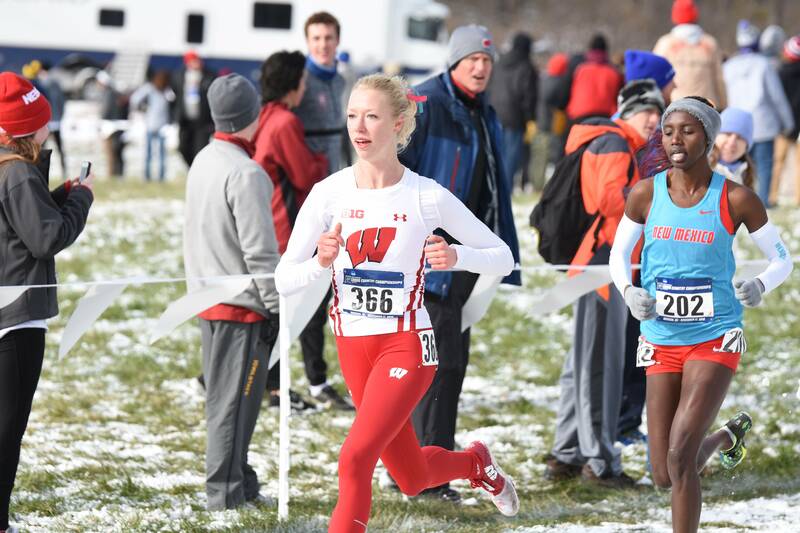 The University of Wisconsin women’s track and field team traveled to Stanford University this past weekend to compete in their outdoor season debut after a productive and successful indoor season. 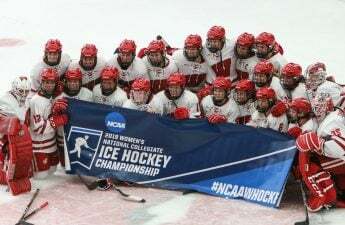 Recently the Badgers who qualified traveled to Birmingham, Alabama, to compete at the NCAA Championships. At the national meet, Banke Oginni placed 16th place in shot put and 14th in weight throw. In the distance medley relay, Alissa Niggemann, Gabby DesRosiers, Amy Davis and Bianca Stubler placed ninth. And Alicia Monson capped off her junior indoor season with a 10th place finish in the 3,000 meter run along with a national championship performance in the 5,000 meter run. Monson and Oginni both earned All-American Honorable Mention honors after competing in this meet as well. Looking to take the momentum into their outdoor season, six Badger athletes stood out in the Stanford Invitational with four of them placing in the top ten. Senior Shaelyn Sorensen set both a personal record and recorded the ninth fastest time in school history, placing third in the 10,000 meter run with a time of 33:29.70. Madison Mooney and Niggemann both placed fourth in their events. As a freshman, Mooney ran the first 1,500 meter outdoor race of her college career with a 4:27.92 time, good for a personal record and fourth place. Niggemann placed fourth in the 3,000 meter steeplechase invitational section with a time of 10:05.60. Not only did she record a personal best, but the time sits second overall in Wisconsin history. Rachel Werking also took part in the 3,000 meter steeplechase and placed seventh in her section. The junior put up an impressive 10:46.49 in her debut of the event. Both Monson and Davis competed in the 10,000 meter invitational section. They placed 22nd and 26th, respectively with times of 33:02.91 and 33:15.04, respectively. The Badger women’s track and field team will travel with the men’s team to Tempe, Arizona this weekend to participate in the Sun Angel Classic at Arizona State.